Built April 15, 1953 at Budd's Red Lion Plant in Philadelphia, PA. Leased by the Fayette Central Railroad from the B&O Railroad Museum. 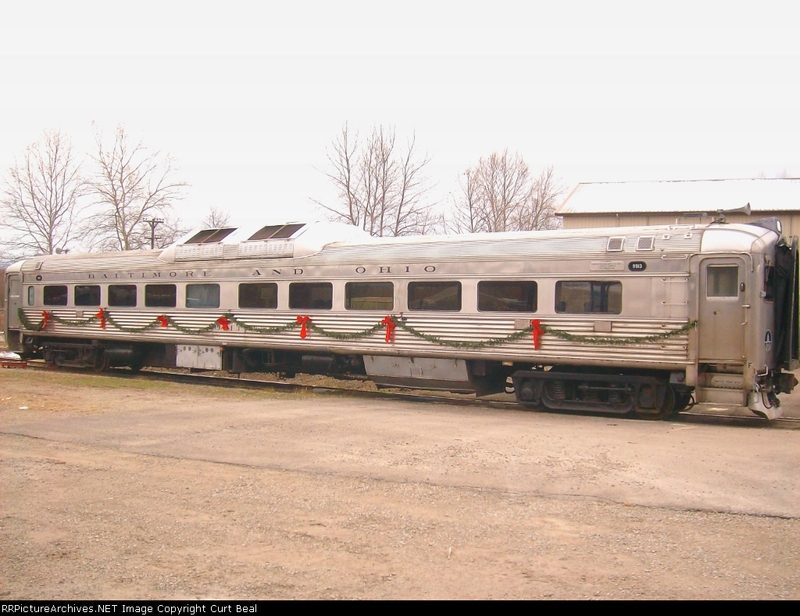 Decorated for "Santa Claus Train".